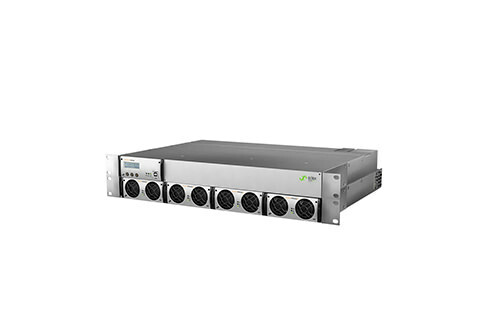 The Eltek-Valere Compact DC power system is an industry-leader when it comes to delivering and optimizing power for broadband and wireless communications equipment. Each unit fits in just 2U of rack height, helping it live up to its Compact name and supporting a wide range of services and applications. The top applications for refurbished Eltek-Valere Compact power systems that are sold by Worldwide Supply touch on communications for businesses, broadband deployments, location-based services and E911. Whether you’re lacking the space in a remote BTS for that E911 service or need power without a lot of heat for your SLC96 and SLC5 cabinets, a used Eltek-Valere Compact is right for your deployment. Worldwide Supply is proud to provide these leading DC power systems in used and refurbished models that are brought back up to original OEM standards. We fully test each system in-house and offer a limited lifetime warranty to ensure we live up to our promise of quality. Specifically, for used Eltek-Valere Compact units, you can expect reliable power in 24V and 48V options, advanced digital control and communication tools, 2RU height requirements and support for battery interfaces. This allows you to focus on the equipment that generates revenue in your rack. Plus, Eltek-Valere Compact DC power systems are a proven way to reduce installation costs and maintenance costs through simple architecture, low heat output and remote management interface options via SNMP, modem, and Ethernet connections. Eltek-Valere says the Compact system delivers up to 96% efficiency and has advanced battery tools to support long life in your networks.